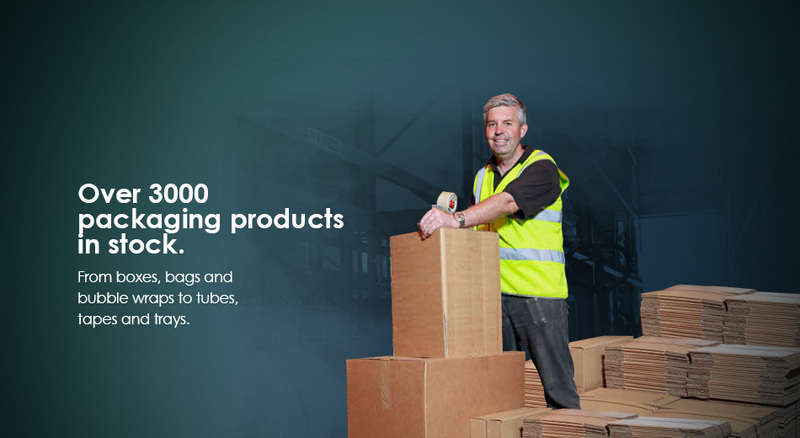 From boxes to bags, tape to tubes we supply a wide range of packaging products. 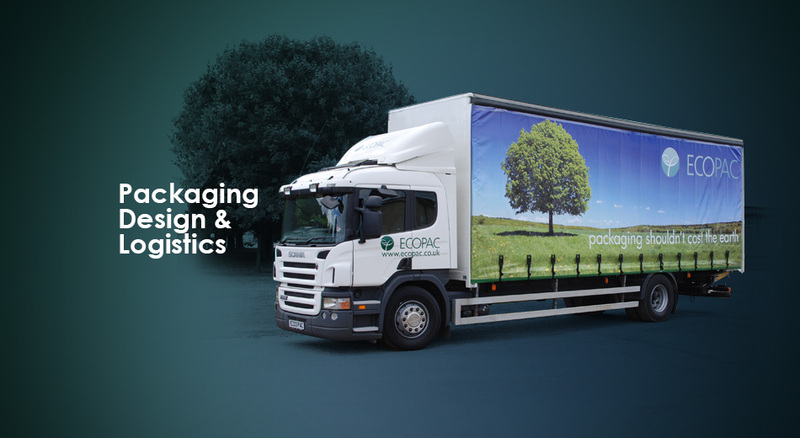 We also design bespoke packaging tailored to your needs. 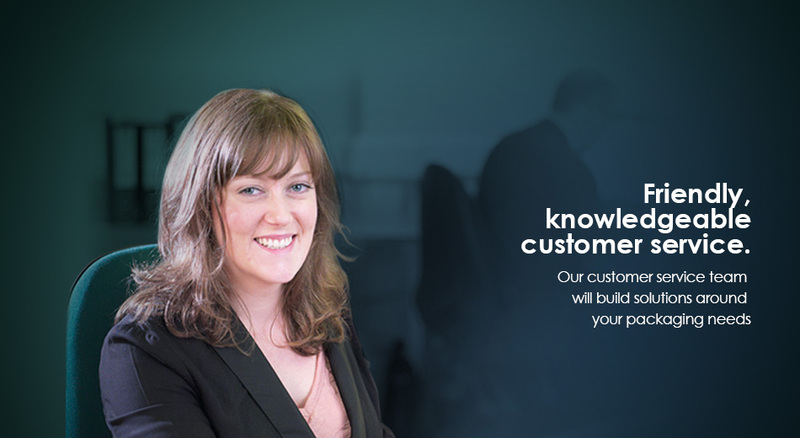 We have an experienced team of Packaging Experts who will give you the best possible advice on safely packing your products in the most cost effective way. 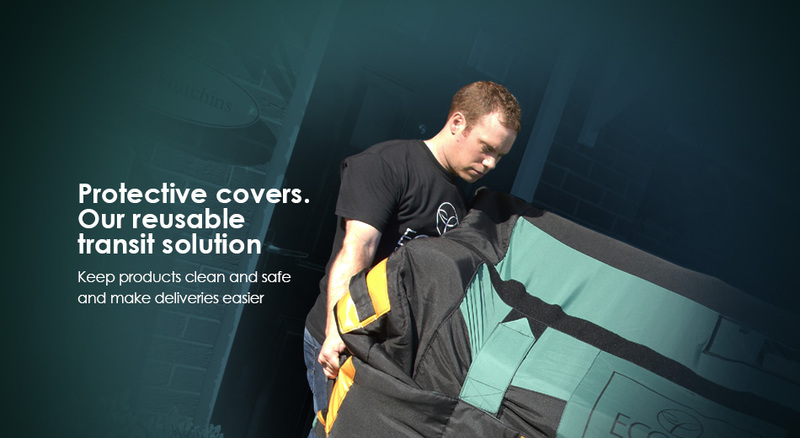 Our reusable bags are the perfect transit solution for deliveries, ensuring the product stays safe and clean. The quick and easy to use bags come with a guarantee.